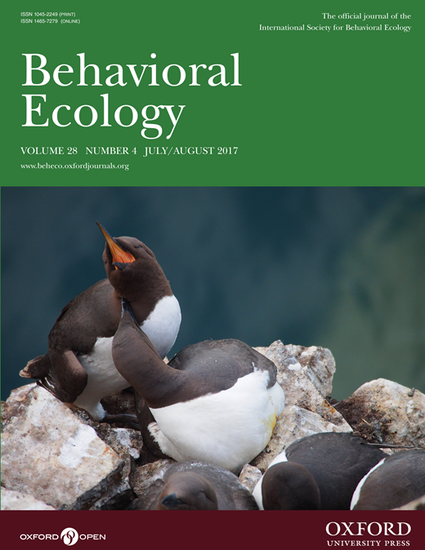 Anthropogenic sounds influence animal vocal behaviour, species distributions, and community assemblages. Natural sounds also have the potential to affect the behaviour and ecology of animals, but it is currently unknown if the effects of natural sounds match those of anthropogenic sounds. Here, we quantified and compared the effects of natural and anthropogenic sounds on avian song performance by calculating trade-off frontiers based on trill rate and bandwidth of 2 emberizid species. Chipping sparrows (Spizella passerina) and white-crowned sparrows (Zonotrichia luecophrys) were recorded in areas with and without anthropogenic sound and along a natural sounds gradient generated from ocean surf, respectively. We analysed individuals’ song performance relative to the trade-off frontier and found that both species vocalizing in environments with louder background sounds sang songs that were significantly further below the trade-off frontier than songs sung by birds in quiet settings. Chipping sparrows vocalizing in noisy areas sang almost twice as far below the trade-off frontier than individuals in quiet areas, and white-crowned sparrow song performance declined by ~25% with each 3 dB(A) increase in environmental sounds, or halving the size of a signaller’s listening area. These results suggest that natural and anthropogenic sounds can have a significant effect on song performance, a trait known to influence the outcome of malemale contests and influence female mate choices. Considering that natural sounds are pervasive, quiet acoustic refuges may be far more important than previously thought, and anthropogenic development may be infringing on larger portions of prime habitat than we realize.